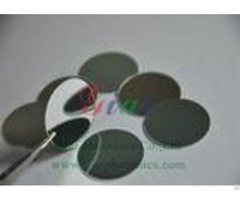 Interferometry Optical Glass Windows For Inspection 1 Inch, Dual Surface Interferometry Windows Specifications: - - - - Construction | DualSurface | Diameter(inches) | 1.00 | Diameter(mm) | 25.4 | DiameterTolerance(inches) | 0.10 | Thickness(inches) | 0.50 | Thickness(mm) | 12.7 | ThicknessTolerance(inches ) | 0.10 | Substrate | FusedSilica | SurfaceAccuracy() | 1/10 | Coating | Uncoated | IndexofRefractionnd | 1.458 | AbbeNumber(vd) | 67.7 | Density(g/cm3) | 2.2 | CoefficientofThermalExpan sion | 0.55 | SurfaceQuality | 60-40 | Parallelism(arcseconds) | 30 | WavelengthRange(um) | 0.2-2.2 | Type | Interferometry | RoHS | Compliant(ViewCertificate ) | - - - - Description: Interferometry Windows are used to measure the flatness of optical surfaces or certain optical components to ensure accuracy for a wide range of quality assurance or inspection applications. 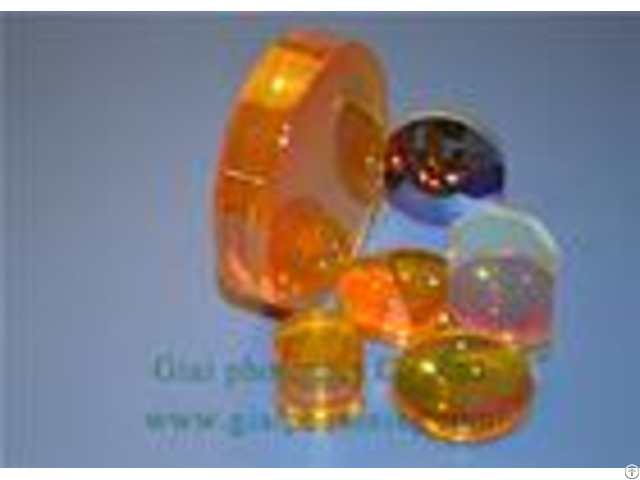 Interferometry Windows are optical surfaces that have been polished to an extremely precise level of flatness which are used as reference plates. Interferometry Windows are laid atop inspected surfaces at a specific angle while a laser beam is directed between them so that interference bands may be measured to determine flatness levels. Dual or single surface Interferometry Windows are both available. 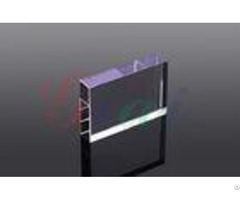 Our dual surface optical flats are precision ground and polished to the stated accuracies on both surfaces so that either face may be used for test applications. 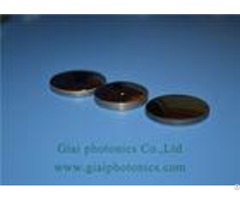 Both surfaces are tested and certified by our Zygo Interferometer. Each flat ships in a durable storage case for permanent protection. 1/4 flats also include a certificate of calibration CompetitiveAdvantage: Interferometry Windows, competitive price, good quality, delivery on time, providing perfect after-sales service, to provide customers with professional customized products of parameter. We will supply you with best solution. Why us? 1Service time:24 hours waiting for you. 2.Fast Response: 2 hours within our worktime, 12 hours get off work. 3.Good Service: Wecan supply you from design, measure to coating one stop service. 4. MOQ: NoMOQrequirement, youcansetyourorderfreely. 5. After-salesservice: Ifbadquality, wewillrefund. HowtoOrder ? Step 1. Sendtheinquiryatthebottom oftheproduct. Step 2. We will response or quote you within 24 hours. Step 3. Place order through email, fax directly.